Located at the bottom of Byres Road, ideally located for all West End amenities. 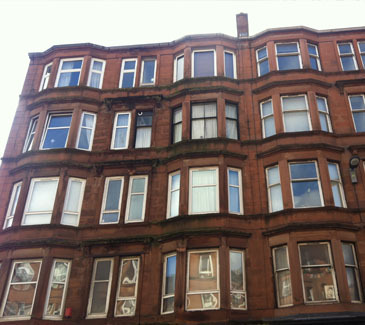 Attractive 1 bed first floor tenement flat comprising : hallway, 1 double bedroom, kitchen, lounge with study area off, storage area, bathroom with electric shower, DG, electric heating, well maintained communal garden. Located at the bottom of Byres Road, ideally located for all West End amenities.